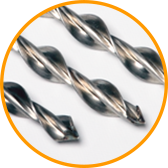 Manufacturer of helical stainless steel reinforcing bar, bar elements and small diameter micro-piles for reinforcing and repairing structurally defects in buildings and other structures damaged constructions. 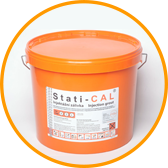 The Stati-CAL System series of structural reinforcing products, can offer a solution to almost any structural problem within a structure construction. 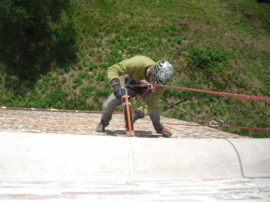 This includes From supporting and increasing the load-bearing capacity of foundations, through to fixing cracks in the masonry and, to installation ing of thermal insulation within in roof areas. 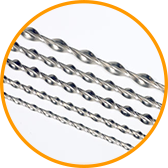 A system of stainless helical tie bars which are to be fixed deep within the masonry joint. Designed to be installed into structurally damaged brickwork and stone masonry for the to form ation of internal bond a masonary beams. 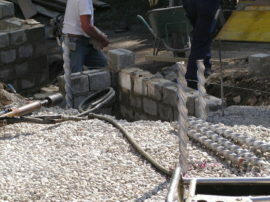 This is a unique but well tried method which is capable of reinforcing cracked masonry and stone, allowing the structure to meet its original design strength. make it functional again. 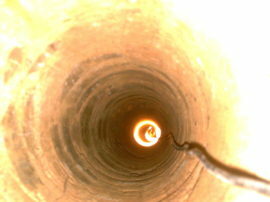 A stainless helical reinforcing tie, element fixed into a series of drilled holes to a specific site design, enabling retention of separate boreholes to integrate loosened masonry. It can be fixed in place using Stati-CAL system cement or lime mortars fillers, or even a RESISTAT chemical anchor. A dry fixed stainless helical reinforcing tie element to refix integrate loosened masonry or to attach weather panels, brick slips or wood mouldings visual elements to existing masonry (wood mouldings, stone linings etc.). Without the use of cement mortar fillers or chemicals, use only in a dry state. An asymmetrical dry fixed helical anchor designed to anchor loose or fragile elements on asymmetrical façades,. Without the use of mortars fillers or chemicals, use only in a dry state. Specialist high strength micro cracking mortar ystem fillers for fixing stainless helical reinforcing bars elements into masonry, maintaining building flexibility. These mortars fillers can also be used separately to fill cracks. 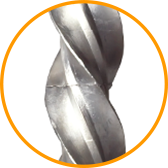 A chemical anchor designed to anchor stainless helical reinforcing bars elements in loosened masonry. 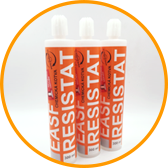 RESISTAT EASF contains no styrene resin. 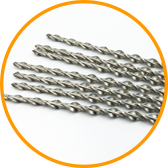 It can be used for the normal anchoring of helical stainless steel bar elements into masonry as well as concrete and stone. A vertically driven helical micro-pile designed to strengthen the load-bearing capacity of existing foundations where subsidence has occurred or where the original foundations are failing and no longer meet the original design criteria. not satisfactory any more. It can also be used for supporting building foundations in new constructions. 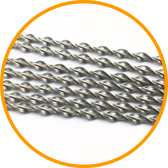 Thanks to its properties and shape, this helical micro-pile is capable of absorbing tensile forces working in tension and compression. 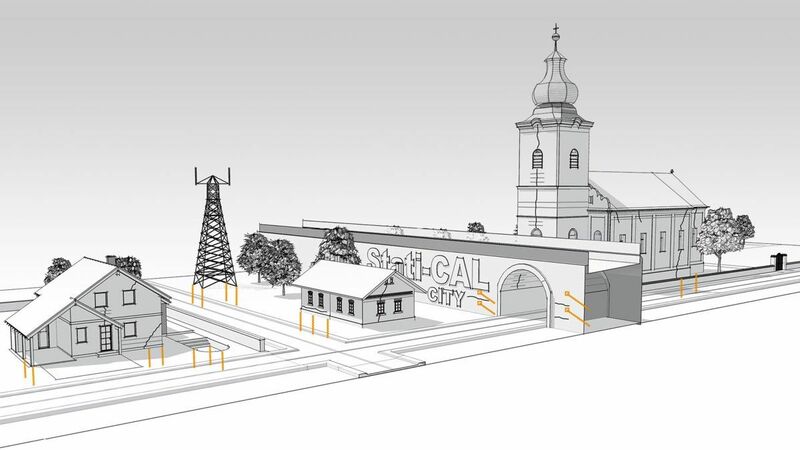 and, therefore, is also commonly This ideally suits uses used in steel structures such as (telephone towers, membrane structures and in inaccessible areas where traditional large diameter piles may not be installed due to the logistics of siting their heavy equipment etc.). If you are interested in our products and services, please complete fill in the attached short form and booking form to allow us the opportunity to discuss your more specific requirements or to book a presentation. Do you have a crack in a wall? Need a quick and effective solution? The technology of stainless steel helical bar rods is ideal great for repairing historically valuable buildings due to because of their high empathy with the building, allowing natural movement whilst reinforcing. utility values and the This method of sympathetic repair causes minimal damage caused to such buildings. 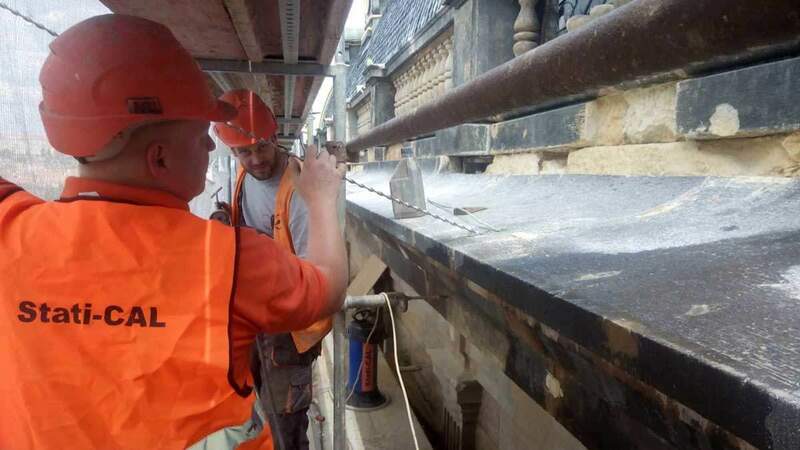 Using the Stati-CAL system on all types of masonry and stone bridge structures, except steel ones, involves allows for rapid installation with reduced or minimal downtimes quick application, thereby minimising traffic downtime. losses due to the stoppage of traffic. Application during repairs on structural failures in panel buildings is recommended as the system does not need to be applied into deep grooves and it is not necessary to cut through existing reinforcing elements. 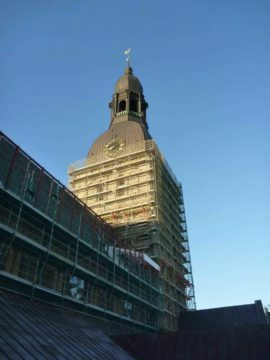 The technology of small diameter [aluminium] stainless steel helical micropiles rods is ideal great for repairing historically valuable buildings due to their being designed to work in sympathy with the original structural design because of their high utility values and the minimal damage caused to such buildings. Subscribe for our all the latest news and updates.